Gains plaudits for his claimant-side practice. He regularly acts in relation to delayed diagnosis of cancer and surgical or orthopaedic negligence cases. He possesses abundant experience in cerebral palsy claims. "His medical knowledge is second to none - he can speak the jargon with professionals but can also explain the issues to clients and make them relax." "He is personable with clients, has great attention to detail and is a good strategist." Recent work: Represented the claimant at trial in a case regarding colorectal surgery, including detailed cross-examination of a surgeon acting as expert for the defence. 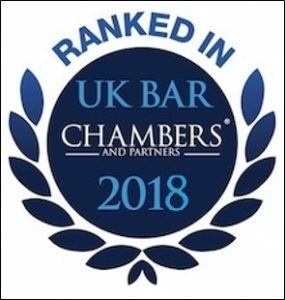 Continues to earn considerable praise for his claimant-side practice that often sees him working on delayed diagnosis of cancer, surgical or orthopaedic negligence cases. "He has a good understanding of medical as well as legal aspects." "Has a manner that puts the client at ease even when delivering firm advice or advising on difficult decisions." "He has an extraordinary eye for detail and quickly assimilates key issues." 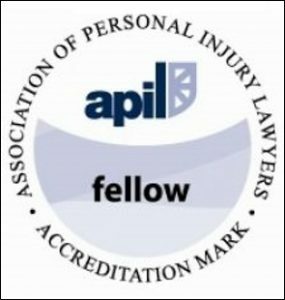 "He truly specialises in clinical negligence, and with a good understanding of medicine as well as the legal aspects." 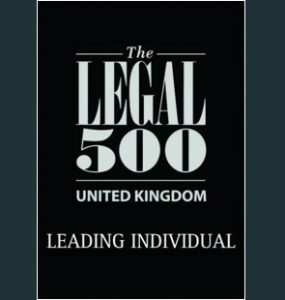 Christopher practised over a wide area of general common law in the first several years of practice. For over 30 years his practice has been in civil work and for the past 20 years his practice has been almost exclusively in clinical negligence. Christopher believes he brings a wealth of practical experience to cases as well as professional knowledge. He works with many experienced and specialist solicitors, and has excellent relationships with many medical experts. Christopher’s ethos is team-work. Christopher is a part-time judge – in the Primary Health Lists jurisdiction (and its predecessor) since its inception; and more recently also in the Special Educational Needs and Care Standards tribunals. 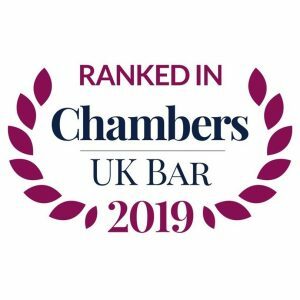 Naylor v Preston Health Authority  1 WLR 958 – the case that entirely changed the course of clinical negligence cases and for the first time required exchange of expert evidence. Gouldsmith v Mid-Staffordshire General Hospitals NHS Trust  EWCA Civ 397 – guidance as to practical application of Bolitho rules of causation. Recent successfully contested 1st instance trials have included orthopaedic surgical negligence, colorectal surgical negligence, epilepsy treatment and brain injury, and psychiatric negligence. In most years Christopher has several cerebral palsy cases reaching settlement with values (in capital terms) of between £10m and £20m. Contributing author to LexisNexis/APIL looseleaf Personal injury Law, Practice and Precedents – chapter on expert evidence.